ATtiny13 is my favorite tiny uC. That’s why I decided to design and assemble 100+ projects based on this chip. Why I like ATtiny13? very-very low price for such computing power! 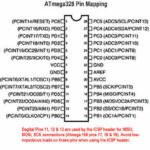 Here are the ATtiny13 – manual, the ATtiny13 – development board, little guides about how to compile and burn the code to ATtiny13 (ANSI C) and how to install AVR assembler (AVRA) on Linux. Realization plan is about ~50%. Some of projects are in progress and some are ready to publish. I’ll keep this page updated! 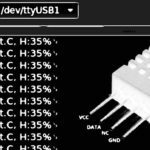 attiny13-software-uart-library – ATtiny13 Software UART library. attiny-random-library – ATtiny13/25/45/85 16-bit PRNG (Pseudo Random Number Generator) library based on Galois LFSR algorithm. 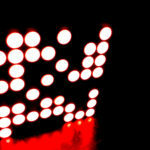 attiny-max7219-led-tube-display-library – ATtiny13/25/45/85 7-segment LED tube display (MAX7219/MAX7221) library. attiny-max7219-matrix-8×8-led-display-library – ATtiny13/25/45/85 8×8 matrix LED display driver (MAX7219/MAX7221) library. attiny-74hc595-library – ATtiny13/25/45/85 74hc595 shift register library. 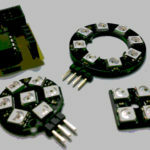 attiny-tm1638-library – This is tinyAVR (ATtiny13, ATtiny25, ATtiny45, ATtiny85, and other) library for LED controller modules based on TM1638 chip. attiny-tm1637-library – TinyAVR – ATtiny13, ATtiny25, ATtiny45, ATtiny85 – library for 7-segment display modules based on TM1637. 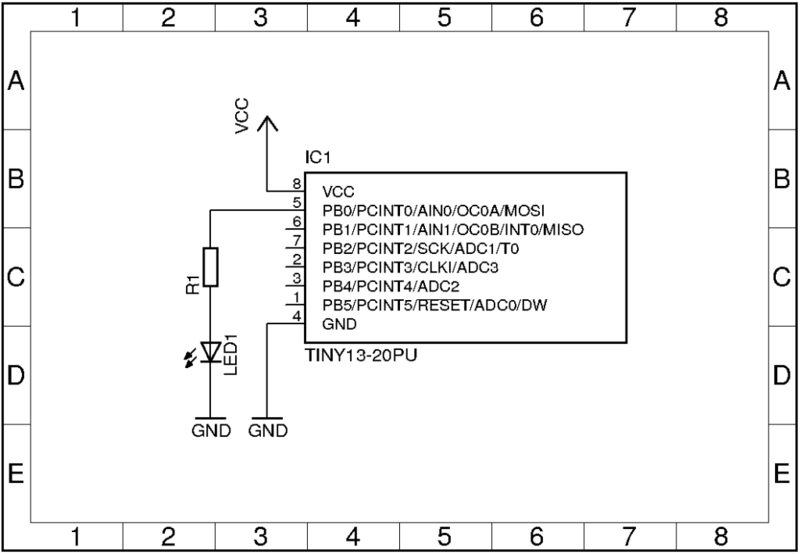 attiny-ds18b20-library – This is tinyAVR (ATtiny13, ATtiny25, ATtiny45, ATtiny85, etc.) library for DS18B20 temperature sensor. attiny-onewire-library – This is tinyAVR (ATtiny13, ATtiny25, ATtiny45, ATtiny85, etc.) library to access devices using OneWire (1-Wire) protocol. How to make 2 analog inputs and compare value for outputs pls? 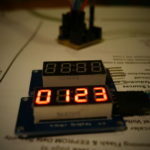 Is it possible to use ATtiny13 to implement an AC dimmer with a Zero crossing detection? It’s kind of interesting project! I think the ATtiny13 has enough features to monitor ZCS (not alone ofc.) and drive for example a Triac. On Arduino playground is an example (AVR-GCC) of “AC Phase Control”, https://playground.arduino.cc/Main/ACPhaseControl. If so, have a nice adventure! I hope that materials I posted here will help you start your project. czy bedzie pan Lukasz robic projekty z innymi AVR mikroprocesorami, na przyklad Atmega8 itd.? Hi Łukasz, from what I understand attiny13a have 2 pwm channels so i wonder if you could help me to build pwm dimmer for 2 led fixtures by providing 2 channels which would run 2 Darlington transistors to run them? My understanding of pwm functionality of the chip is very limited. Thx ahead of time. Hi, do you have any specific PWM parameters (frequency, duty cycle resolution) for your project? For leds i don’t need more then 120hz but to be on the safe side it we can do more. Duty cycle resolution 8bit(max). ATiny13 must be always be used with uno this will let the Atiny13 work as standalone unit? After of course compile it! Mfile winAVR! Hi, do you mean Arduino UNO? It seems like Atmel Studio 7’s display of Program memory use is not trustworthy. It does not show the same value as the hex-files properties does. There is a big difference. This is a great blog. I like playing around with the Attiny MCU’s. Especially the 13. I have tried your software UART. It works great. In my last project, I use an attiny13 to get signals from a photoresister and a movement sensor. I use a ESP8266-01 to request measurements. My request terminated first with ‘>’. But i wanted to change this to ‘\r’. I use Atmel Studio 7 as IDE. When I use ‘>’ as terminater, everything is OK. But when I change it to anything else (‘\r’ or ‘A’), I get a program overflow. Do you have any idea, what causes this? I really like your page! I am a fan of the ATTiny family as they are so much fun to work with. I will check back. I like the ATtiny13A too. Thank you very mutch for sharing your Soft UART library. For me the ATtiny is a perfect Co-Controller for the ESP8266 wifi chip and low current applications. You can power down the ESP, the ATtiny messures sensors, keep variable and uptime. After wakeup or trigger the ATtiny send it’s data to the ESP. The ATtiny itself going to sleep for small intervalls. Hi Robret, you’re welcome! I’m glad you like it. how to connect attiny13 with bluetooth module?